Safer, faster, more economical ! 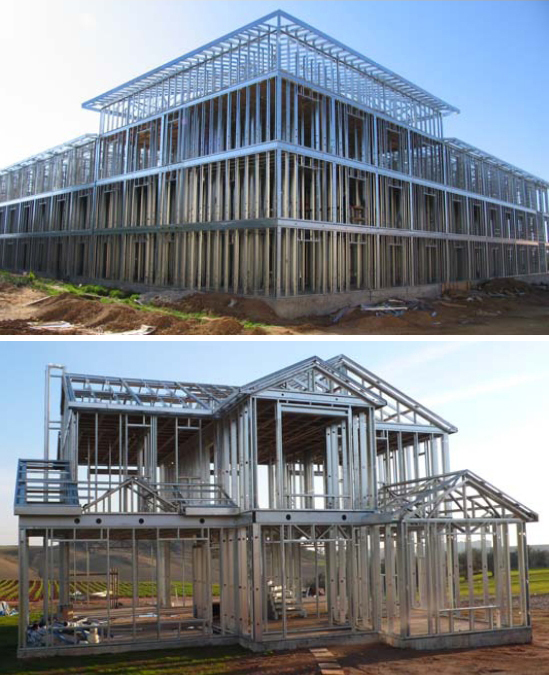 Light Steel Construction System is a type of construction in which the structural components are manufactured from galvanized steel with cold forming process. Having been manufactured under professional supervision in state-of-the-art factories using modern machineries, the structural components are transported in a secure manner to the construction site where they will be mounted together. Even if we only consider those qualities, the Light Steel Construction System is superior than conventional reinforced concrete buildings. More detailer, more adherent, more professional ! 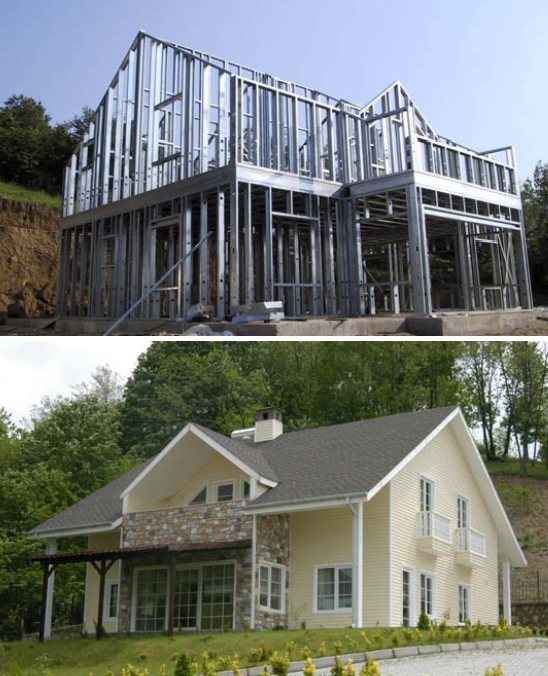 Turnkey Delivery Construction includes all of the processes of a building, including the foundation, based on an existing project or on a project designed by us, until it becomes habitable. 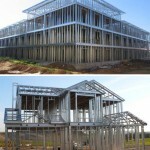 Our manufacturer has all the satisfactory experience, professional staff and equipment to organize all the construction phases of a building using the Light Steel Construction System being carried out in domestic as well as foreign projects and it is able to undertake turnkey deliveries for housings in this segment. Our manufacturer is competent in giving perfect services in the processes of production, projecting, construction organization scheme, quality control and also timely delivery of the work. Our manufacturer realizes better buildings by creating a system wich unifies the safety of engineering and the esthetic values of architecture, and managing the production processes effectively. 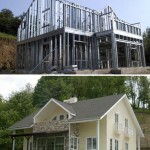 To fulfill the commitments in a timely, flawless manner that fully complies with the project. Implement the right details without giving any concessions from quality. Never give concessions to architectural creativity. Give importance to team work and provide a working atmosphere that encourages individual and team successes. To establish all relations on the basis of mutual trust. Give priority to projects which make people happy and satisfied, without neglecting humanistic aspect. To construct environment friendly, energy saving buildings which are respectful to the human being, nature and world.